A guided walking tour through K'uuna Llnagaay (Skedans), an ancient Haida village where a handful of totem poles still stand. If they are avalable, conversations with Haida Watchmen, who live at the sites over the summer, sharing their knowledge about Haida sites, history and tradition. A hearty home-cooked lunch on the beach. Opportunities to explore the forest and beach on short walks. A chance to search for wildlife and marine life. 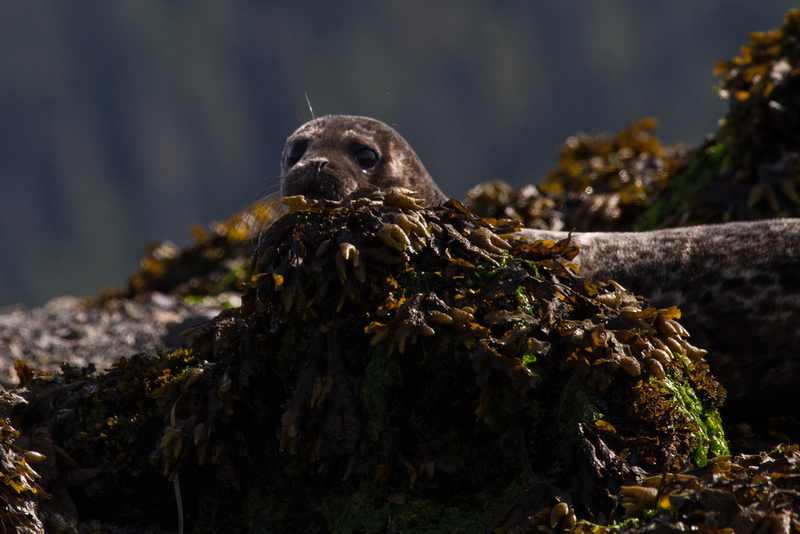 This full-day trip takes you all the way around Louise Island, the third largest island in Haida Gwaii. Louise Island is rich with history, from ancient Haida sites to World War II logging operations. 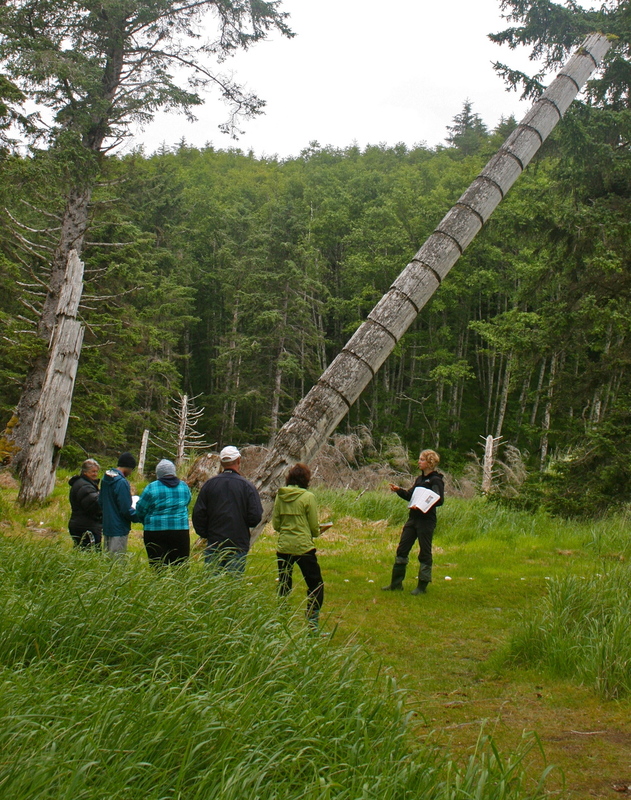 It is also a great area to learn about the ecology and environment of Haida Gwaii, both terrestrial and marine. And of course, if we're lucky, we might run across some wildlife! The main stop on this trip is the ancient Haida village site of K'uuna Llnagaay (Skedans). Although this site has been uninhabited since the 1880s, you can still see an array of totem poles standing in their original locations. Louise Island is outside the boundaries of Gwaii Haanas National Park Reserve and National Marine Conservation Area Reserve, but K'uuna Llnagaay is included in the Haida Heritage Site, and , if they are available, you will get to meet the Haida Watchmen who stay at the site through the summer. We usually make at least one other stop on land to explore beaches or other historical sights. A hearty home-cooked lunch is included. 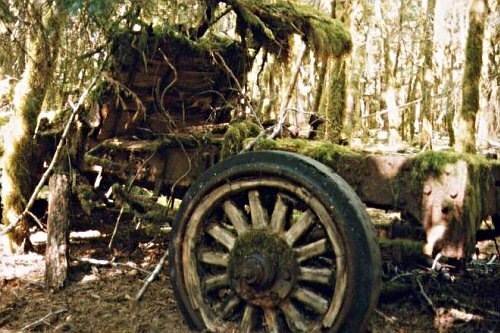 We begin the day by picking you up in our van and driving you approximately one hour down the gravel logging roads to Moresby Camp, which is a boat launch close to Louise Island and the most southerly road access in Haida Gwaii. 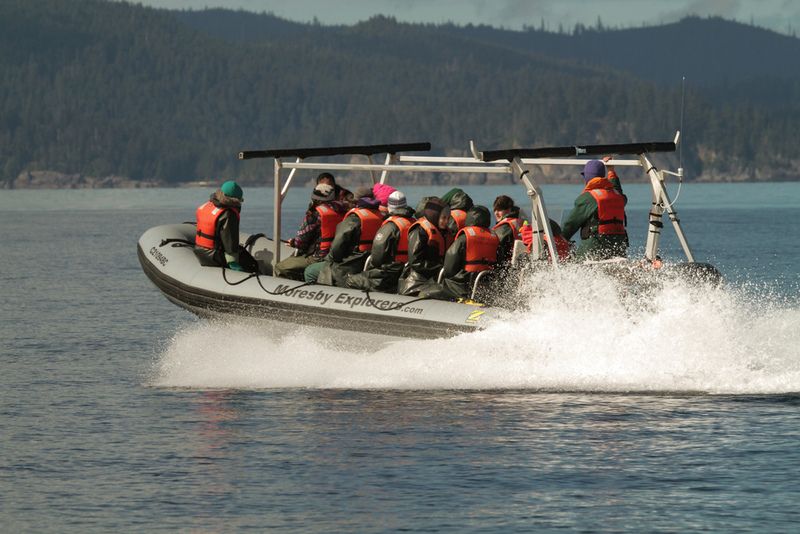 By launching at Moresby Camp, we are able to avoid the rough, exposed waters around the northeastern coast of Moresby Island. There are multiple pickup options available. If you stay in Sandspit the night before the tour, we will pick you up at your accommodations shortly after 7:30. If you stay on Graham Island the night before, you will need to catch the 7:40 ferry from Skidegate Landing as foot passengers and we will pick you up at Alliford Bay when it arrives. At the end of the day, we will return you to Skidegate Landing via a water taxi we hire, or back to Sandspit, both usually arriving back to town between 6:30-7.